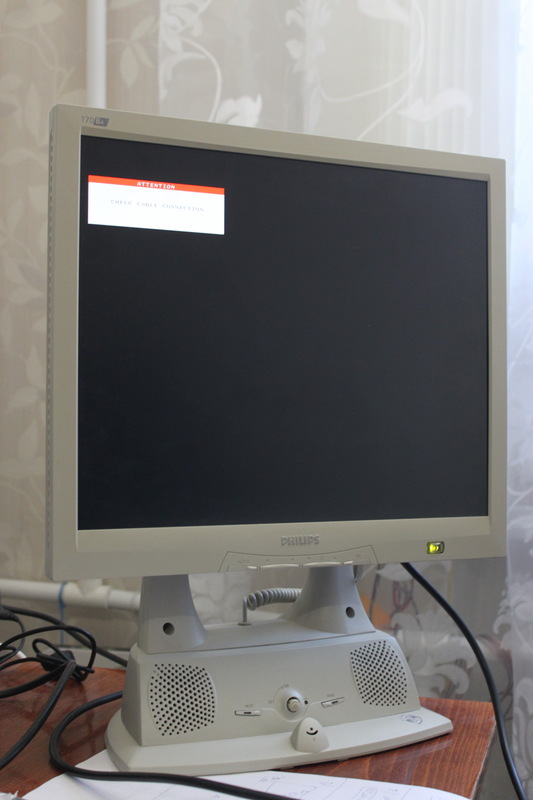 1) Disassembly the monitor for getting access to the digital module (following instructions from Service Manual). 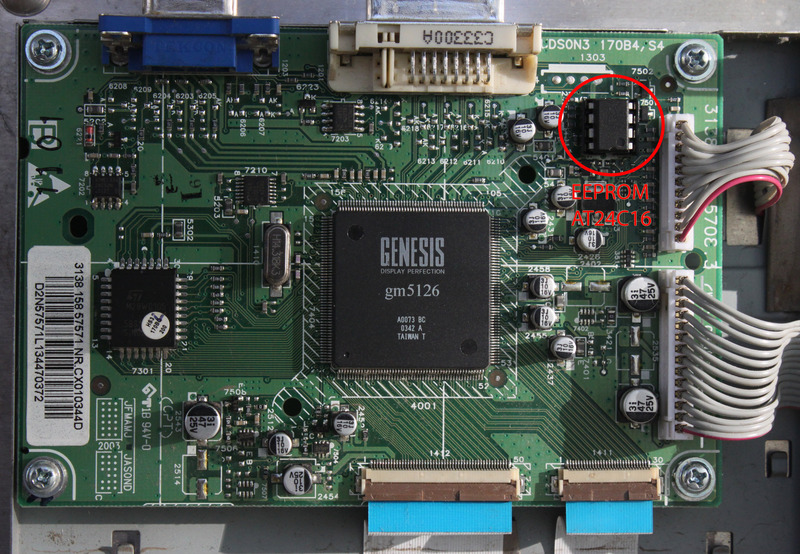 2) Unmount this EEPROM chip (see fig). 3) Download this binary file. 4) With the help of serial programmer (select AT24C16 chip) read and save your data, and rewrite it by file from previous step. 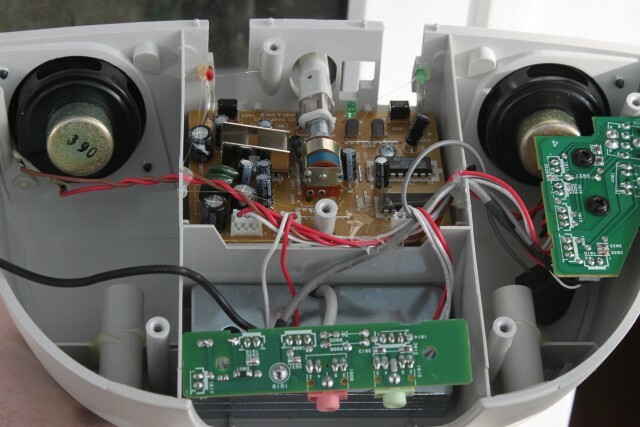 Inside base, audio amplifier and microphone. 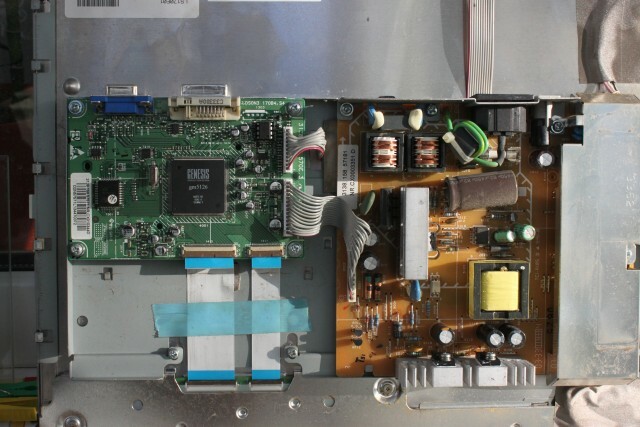 Power supply module and Digital module on the backside of LCD panel. 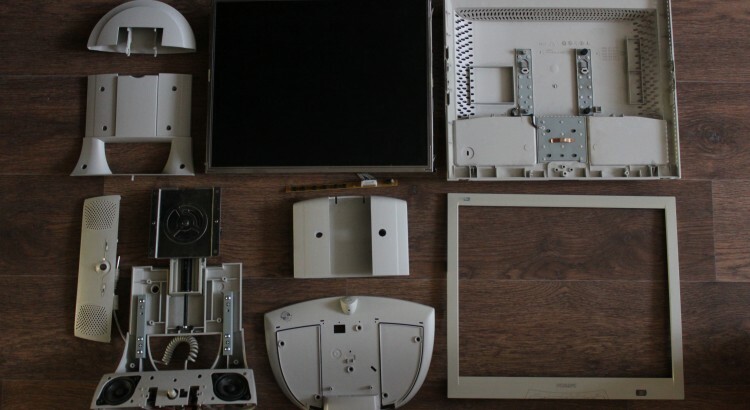 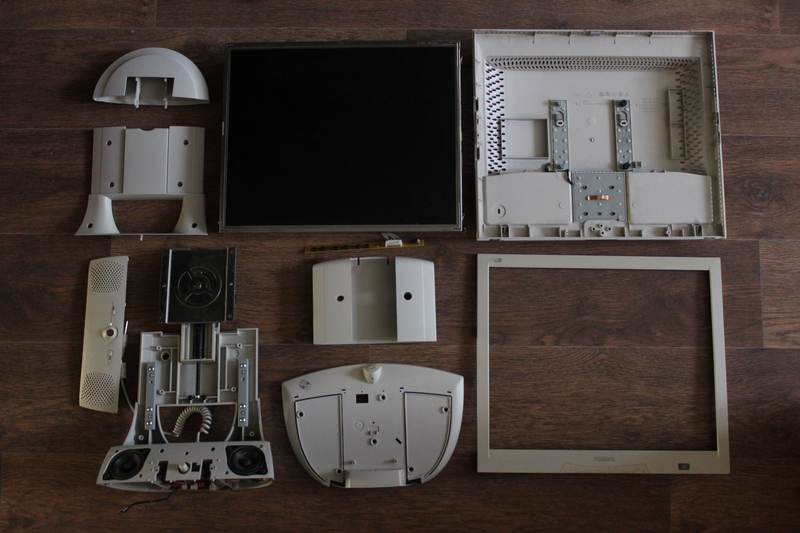 Aesthetic photo of monitor’s parts.